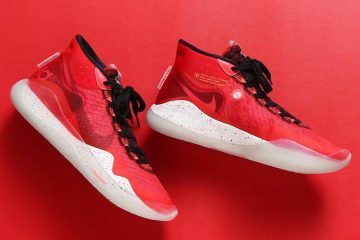 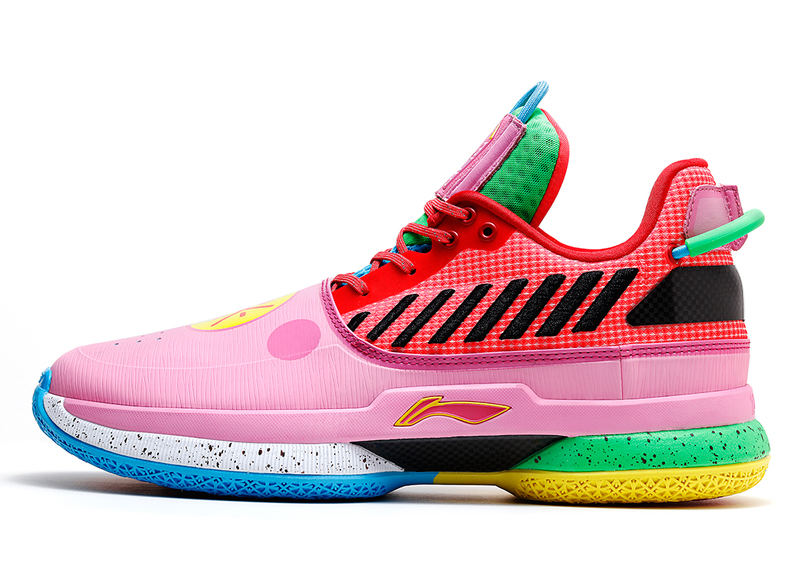 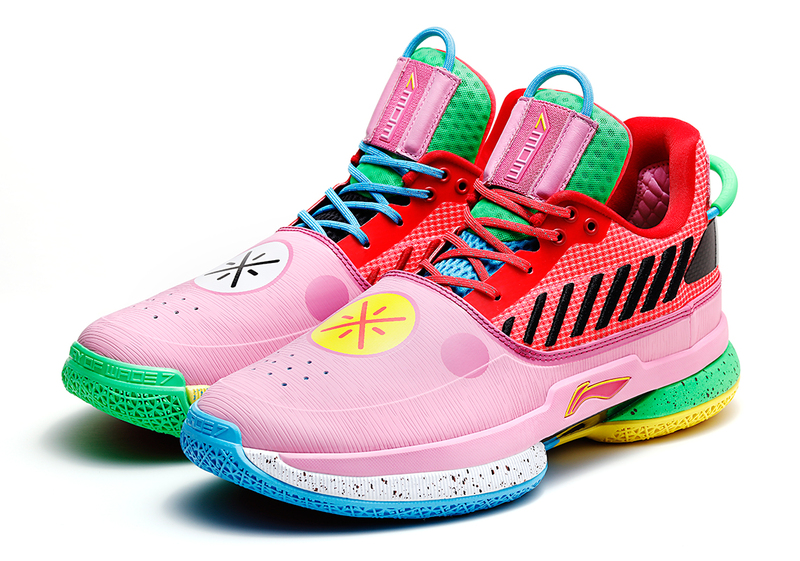 In honor of the recently passed Chinese New Year and the current “Year Of The Pig” cycle, Dwyane Wade and Li-Ning are set to release a special edition colorway of the Way Of Wade sneaker in limited numbers this weekend. 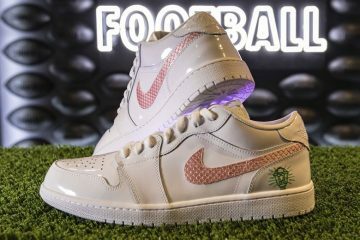 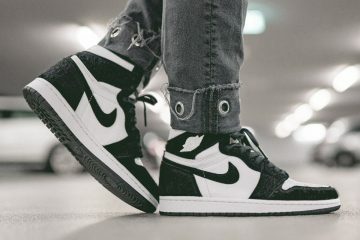 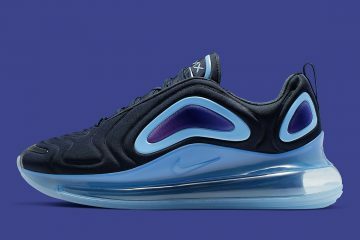 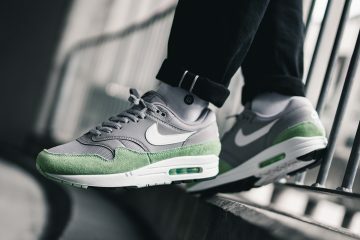 Highlighted by that celebratory drop, the future Hall of Famer and the Chinese footwear titan are releasing four celebrated sneakers at atmos in Harlem as well as the upcoming Solestage store weeks before it officially opens. 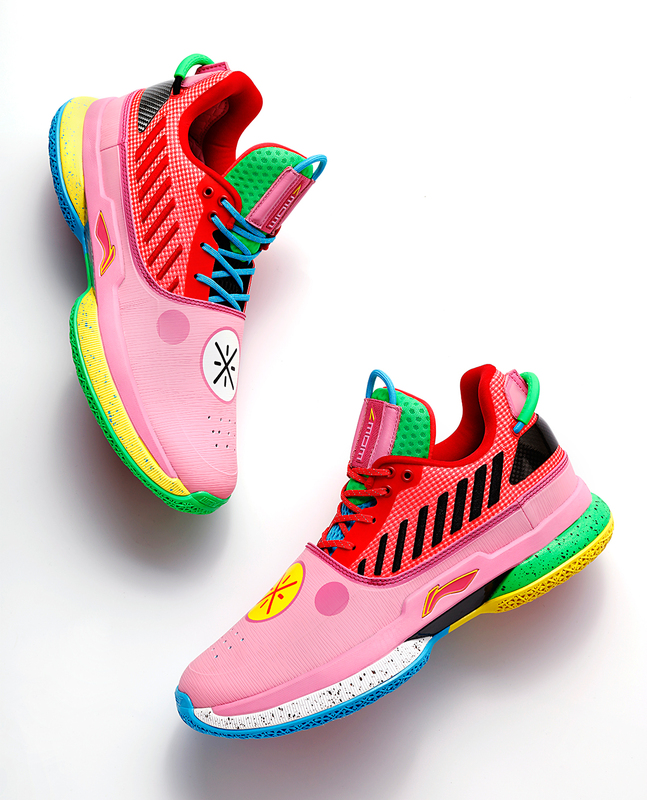 Alongside this colorful rendition of Flash’s signature sneaker, Li-Ning will call upon Rick Ross and Fabolous to help roll out special iterations of the Essence, Reburn, and Furious Rider models with the last of the three making its official debut during this roll-out. 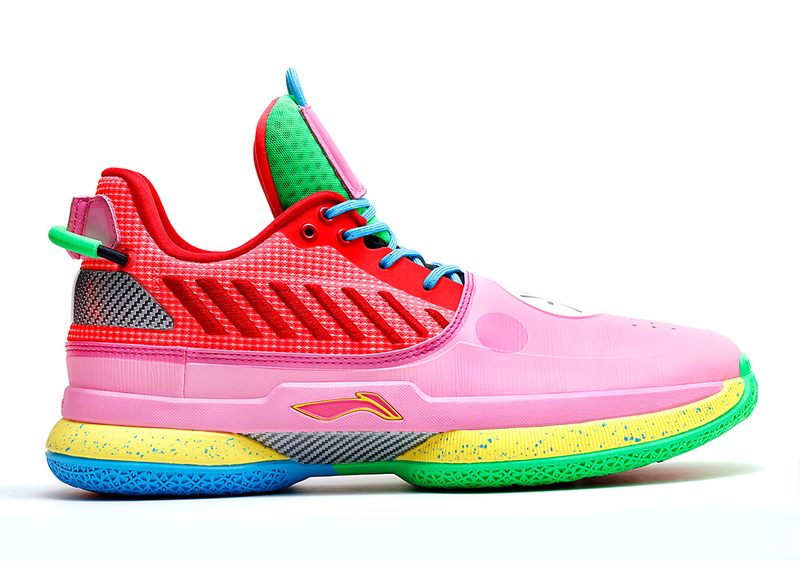 Colorfully dressed with pink as its anchor, this CNY-friendly Way Of Wade also mixes in flashes of green, blue, yellow, and red, with an attractive paint splatter decal on its soles as well as a “303” hit on each tongue. 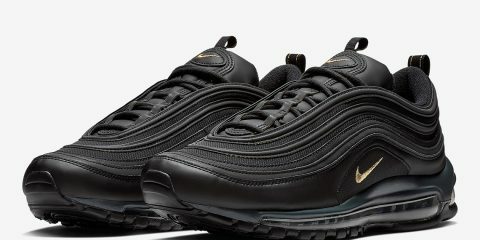 All four styles will be exclusively available on February 13th in both of these New York City locations for one day only. 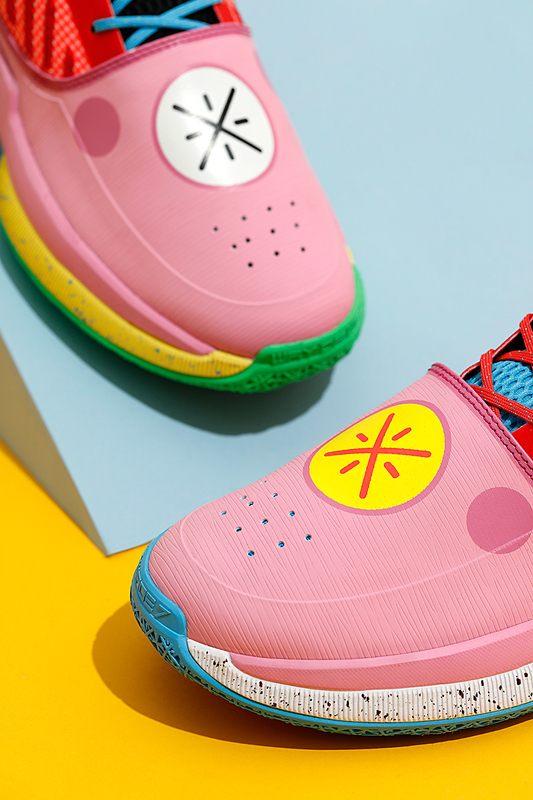 Enjoy a detailed look at the Li-Ning Way Of Wade “Year Of The Pig” below and tell us if you plan on picking up a pair this weekend.